Gina Casey Award-Winning Book Designer! Gina Casey won Joel Friedlander’s Ebook Cover Design Award for Fiction, May 2013. Many thanks to Gina Casey. Do you believe in ghosts? Henry Brooke, five-years-old, is missing. In Old Willow Cemetery, Elias Hatch protects the secret power buried inside his cemetery, and he knows Henry has managed to get inside the locked gates. Who let him inside? Antonia Brooke and her husband Adam frantically search the woods and all of Concord to find their little boy. Is he lost? Has Henry been taken? 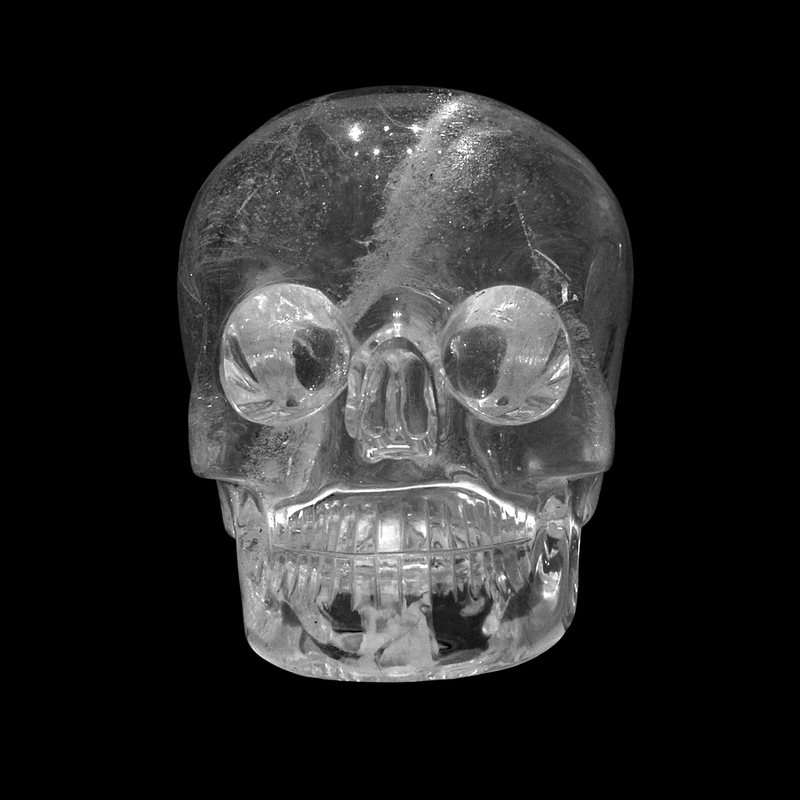 Not until Detective Mike Balducci discovers the crystal sculpture buried in Old Willow, not until he discovers the apparitions hiding within the woods, not until he discovers the dazzling faces inside the darkened air, does he find the clues to what happened to little Henry Brooke in Concord, Massachusetts. This is a supernatural mystery about a family who confronts long-buried secrets of the dead. Do you believe in ghosts? 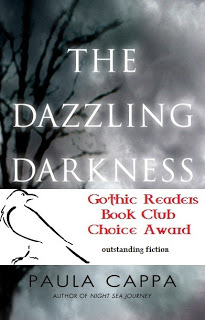 The Dazzling Darkness is an award-winning novel: Gothic Readers Choice Award for Outstanding Fiction 2012, and, Readers’ Favorite Bronze Medal Award 2014. Dazzling sums up Paula Cappa’s paranormal/supernatural novel. 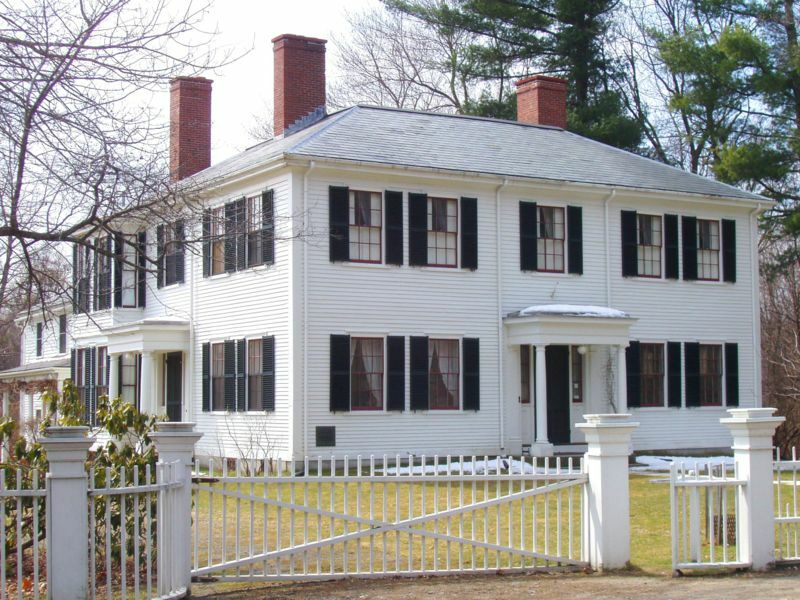 Set in Concord Massachusetts, the spirits of transcendentalists Emerson, Thoreau, and Alcott wander the woods near an old cemetery. Elias Hatch, the cemetery keeper, is the last of the transcendentalists in our age. There are also secrets, guilt, and pain hidden among the old tombstones. The straightforward narrative is about a kidnapping, the clues, and a family suffering from their loss. Poetry’s woven among the plot to give the prose an elegance and grace that seduces you. The metaphorical elements bring a fascinating dimension to the supernatural elements. If You Like: Algernon Blackwood, Henry James, Ralph Waldo Emerson. For more book reviews, see the above tab Book Reviews. just to let you know that I have – at last, with some free time on a long UK train journey – finished reading ” Dazzling Darkness ” . I really enjoyed it – pacy, well plotted, well-written, highly atmospheric. Bram Stoker would have approved! Thank you, Anne. Out of my three supernatural mysteries, The Dazzling Darkness is my best seller. Love the Bram Stoker comment! Ever grateful.